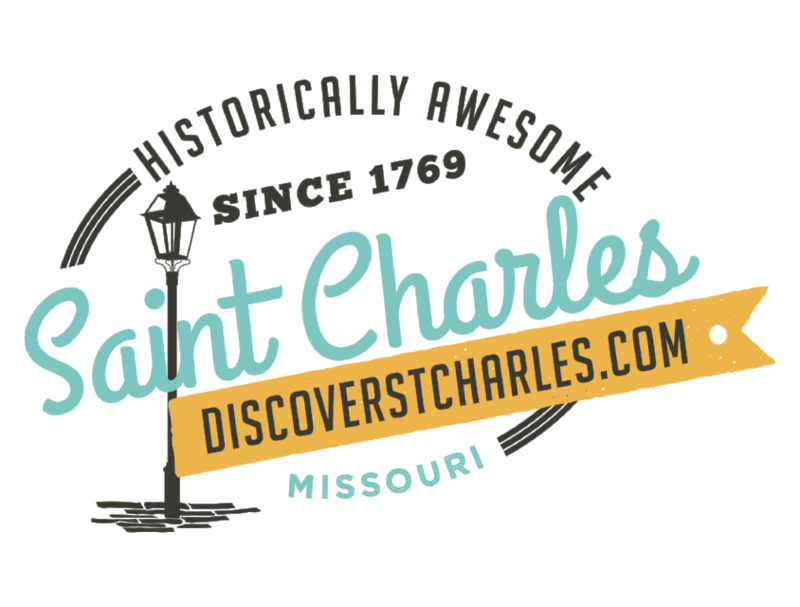 The Greater St. Charles Convention & Visitors Bureau, located at 230 South Main Street in Historic downtown St. Charles, seeks enthusiastic Hospitality Ambassadors to assist with a variety of staffing needs. They may help staff the reception desk at the Visitor Center to primarily answer phones and greet visitors. They may also greet visitors at the welcome desk in the St. Charles Convention Center or assist with mailings, packet assembly, name tags, invitations, and other special projects. Volunteer assistance is needed seven days a week. you are saying it is OK for us to e-mail you in the future. Information about you or your requests will not be shared.